You don’t have to be a student walking to class at the South Dakota School of Mines & Technology to need a Messenger Computer bag nowadays. It’s no wonder so many of us carry our tablets and laptops to and from work and appointments – it’s no longer geeky, it’s mainstream. Looking for the perfect gift? This could be it. Our collection of messenger bags are made to be stylish and functional. Walking into class or a meeting with any of these items will make you proud. No matter how you sling it or tote it, we’ve made it easy. 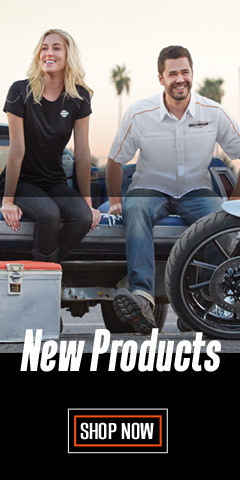 The Harley-Davidson® HDMC Messenger Bag comes in three styles. This bag is crafted to serve as a computer or a stylish day bag, both on and off the bike. 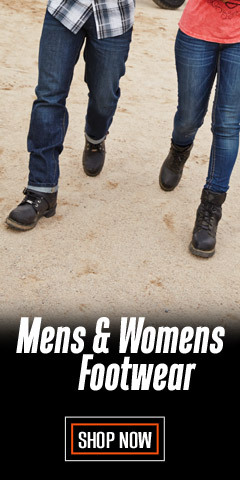 It is soft and flexible, and features a padded shoulder strap with a cross-chest stabilizer strap that securely holds the bag in place across your back. 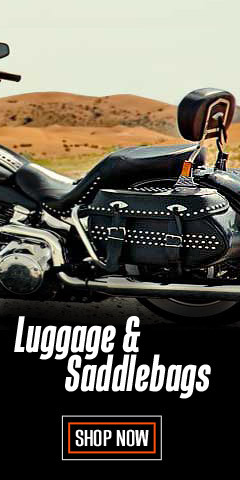 Or you can secure the bag to the sissy bar with the wide adjustable hook-and-loop flap and quick release tabs. 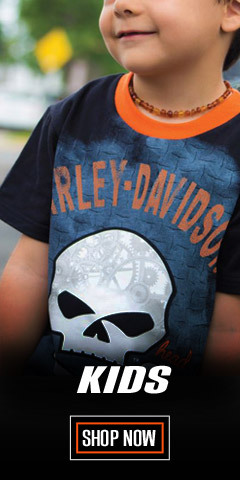 Made by Harley-Davidson®, it doesn’t get any better than this. 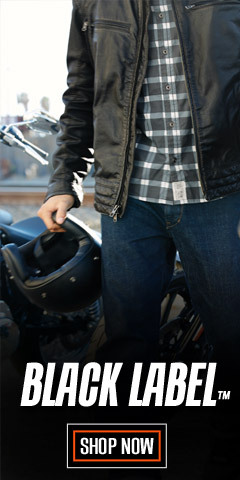 You can trust WisconsinHarley.com to bring you only authentic Harley® gear. 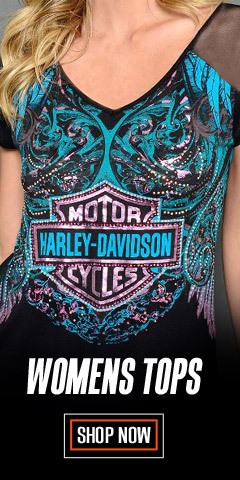 If it’s Harley®, we’ve got it.